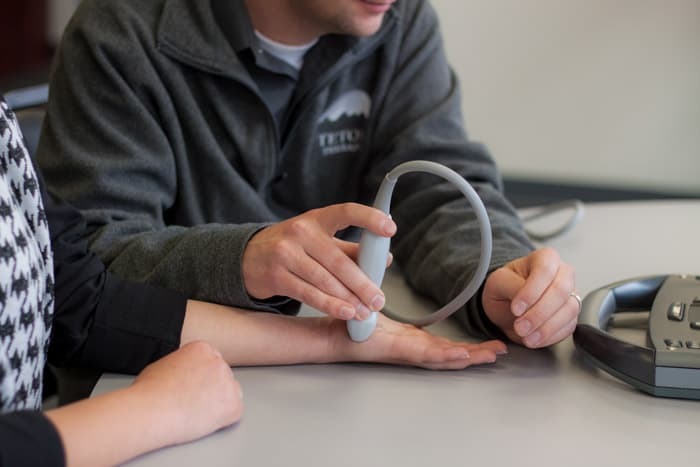 Teton Therapy now offers Diagnostic Ultrasounds, Nerve Conduction Studies and Electromyograms. Serving Wyoming since 2001, Teton Therapy is a Physical and Occupational Therapy provider with four clinical offices serving the communities of Riverton, Lander, Cheyenne, and Sheridan. 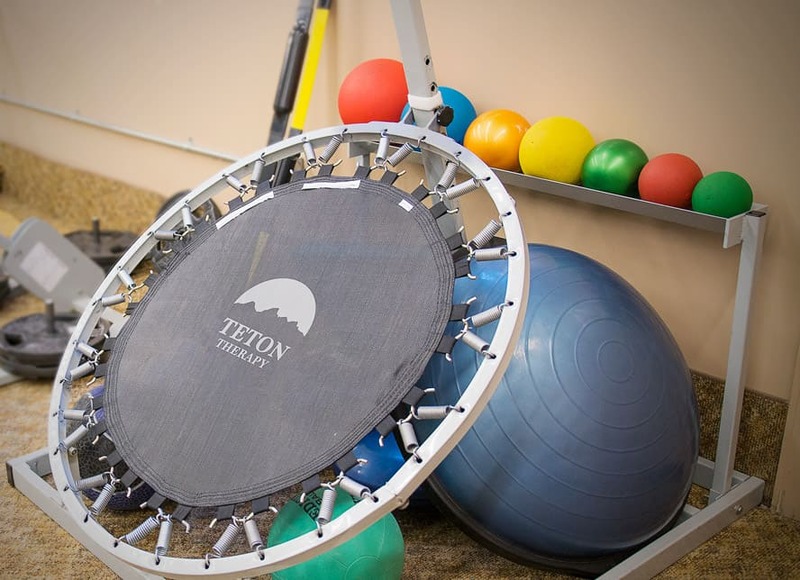 Teton Therapy staff provide a wide range of advanced therapy solutions to improve and overcome pain from injury, surgery, and disability. We work with all ages, from children to seniors, developing a physical therapy and occupational therapy program unique to your needs. Teton Therapy is locally owned and operated by a team of therapy professionals who are dedicated to the health and well-being of the people in Wyoming. In addition to specialists in physical and occupational therapy, we have state of the art equipment, a reputation for outstanding service, on-staff insurance wizards, and a work culture that is full of joy, enthusiasm, and personal care. The experienced staff at Teton Therapy are nationally certified and state licensed therapists. Our team includes doctorate-level physical therapists and master-level occupational therapists who provide superior technical care with friendly, approachable, and personalized service. Whether you have hand pain, shoulder pain, knee pain, back pain, joint pain, muscle pain, or need help doing day-to-day activities, we build a program just for you. 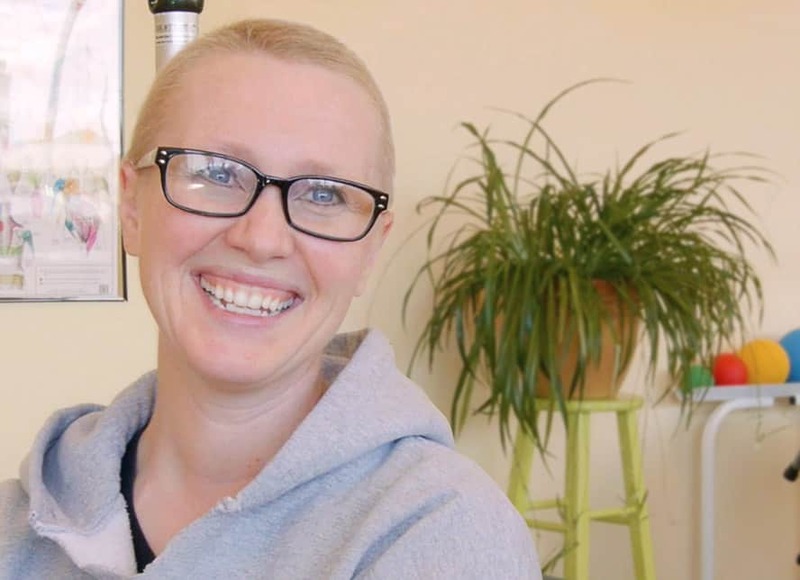 For some, seeking relief from pain is challenging and overwhelming. Teton Therapy makes your health improvements feel safe, less confusing, and often times... kinda fun. Teton Therapy helps people of all ages with many different conditions. Click here to view information on common conditions we treat and how physical therapy and occupational therapy can help you. Learn more about success stories from our patients at our Riverton, Lander, Sheridan and Cheyenne clinics. We love our Wyoming communities.